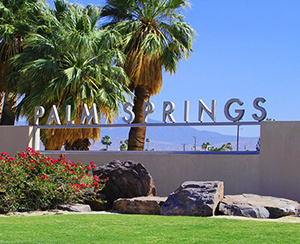 Palm Springs, California a name synonymous with resort living, warm weather and golf! Since the first golf course in opened in 1951 the game has been a integral part of the culture. While most courses reside in the surrounding cities, there are a few options for homes on the golf course in Palm Springs.